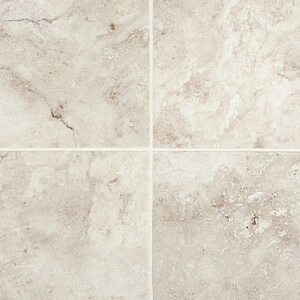 A timeless choice that lends endless possibilities, tile can complement any design style. 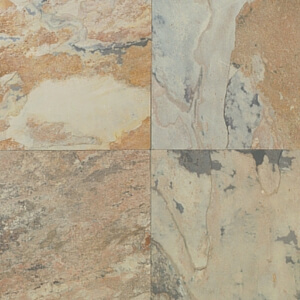 Natural stone tile flooring comes in a variety of colors and textures giving you a wide range of options. 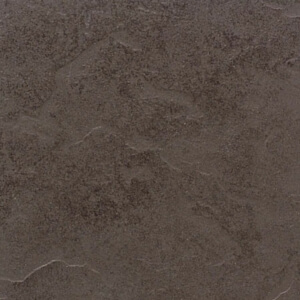 Stone floors are perfect for kitchens, bathrooms and entryways. Depending on the type of stone you select, stone tiles can complement a wide range of styles from rustic to contemporary. You’ll also find that no two tiles are alike, giving your space unique character.